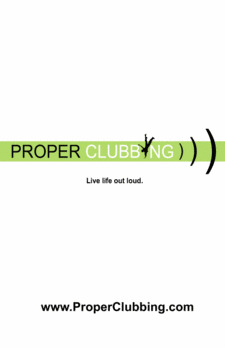 Proper Clubbing specializes in series based events as well as feature events. We have a close connection with local artists and support charitable events on a regular basis. Please take a moment to take our online survey and let us know who you want to see!